What is IP Pharma Geeked? 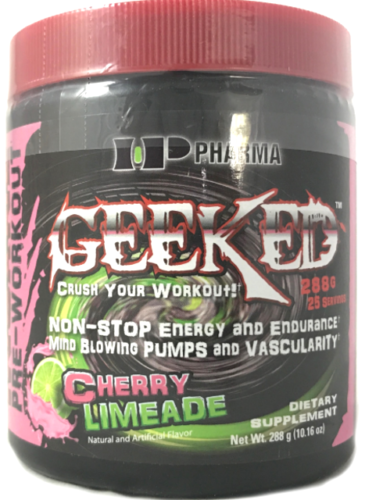 IP Pharma Geeked is a nutritional supplement that contains such substances as beta-alanine, creatine monohydrate and L-arginine. Thanks to these ingredients, this supplement increases endurance for the user as well as fast muscle pumping. 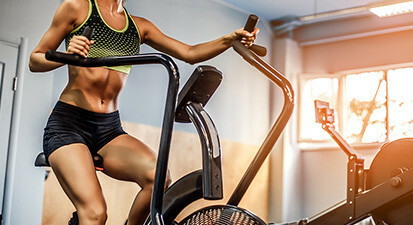 Unique formula that provides an incredible muscle pump also called MIND BLOWING Pump. It does not matter if you train for the competition or just train in the gym. You want to become more muscular, then you need a pre-workout that will get you to this point and get you beyond your limits. 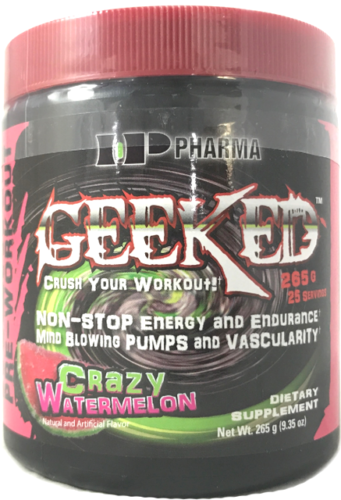 Who is Geeked pre workout for? Primarily for body pictures that want to improve their shape again. 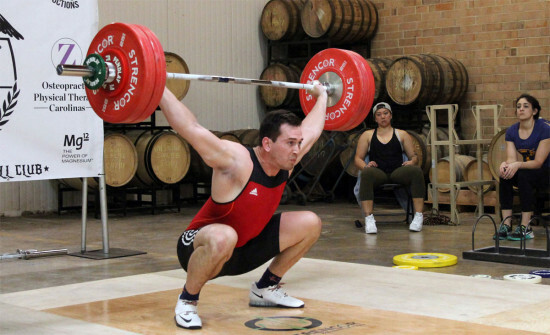 Because they have to train with significantly larger weights than before and longer. This is not always possible naturally because organism lacks the necessary reserves of strength and endurance. 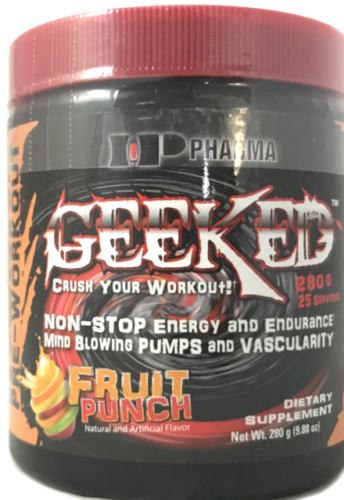 And this deficiency eliminates ip pharma geeked pre workout quite fast. How to take IP Pharma Geeked? The supplement is taken 15-30 minutes before the beginning of each training session. As it is sold as a powder, the user must have a measuring spoon in approx. Dissolve 200 milliliters of water and drink the shake. In the initial phase, the amount of powder may even be halved. 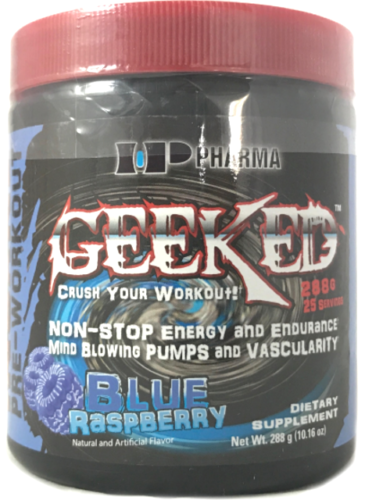 What should you watch out for when taking Geeked pre workout? Anyone who has heart or blood pressure problems should not take the diet supplement. Even healthy people should be careful not to use too much of the supplement daily.And because it's designed for adults only, it needs to be kept in a place inaccessible to children.